If you visit Milan you can’t miss one of the city’s symbols, the covered pedestrian shopping street that connects Piazza Duomo to Piazza Scala, Galleria Vittorio Emanuele II. To reach the Galleria you can take the yellow Milan metro or the red Milan metro and get off at the Duomo stop, if you prefer the tram you can take the number 15 and get off in piazza Fontana or number 14 and get off in via Torino. 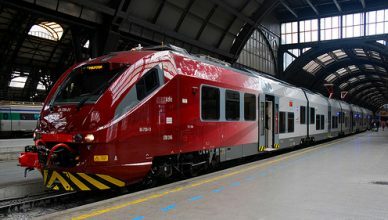 Thanks to MilanoCard, the Milan City Pass, you can travel for free on all Milan public transport, click here to find out more. The idea about a street connecting Piazza Duomo to Piazza Scala was in 1839 thanks to a debate held by Carlo Cattaneo about the reconstruction of Piazza Duomo and the area in front of the cathedral (visit the Duomo of Milan getting a reduction thanks to the promotion MilanoCard + Duomo of Milan, click here). The idea of devoting the new route to king Vittorio Emanuele II came from one side of the enthusiasm of independence from Austria, on the other because the municipality hoped to obtain before the expropriation of the houses that had to be demolished for the construction of the new street. Having obtained the permits for expropriation, on 3rd April 1860, the City of Milan banned the competition to realize the new way. In 1863, the architect Giuseppe Mengoni won the competition. Initially there was a single gallery, which then turned into a cross-tunnel. 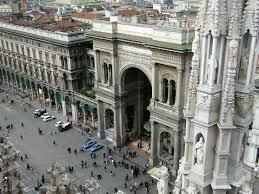 The project included a front arcade in Piazza Duomo and a Royal Lodge in front of the gallery entrance. The laying of the first stone by King Vittorio Emanuele II on March 7, 1865, was also the mayor Antonio Beretta, Prime Minister Alfonso La Marmora and diplomats from various countries. 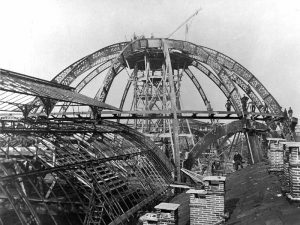 The construction was completed in 1876. The architect Giuseppe Mengoni never saw his completed project, died precipitating from a scaffold before the end of the works. A few years after the inauguration, the Galleria was nicknamed the “Salotto di Milano” (Milan Lounge), becoming a bourgeois town center. From the early years he also collected the ferocity of Milan’s political life. The life of the Galleria Vittorio Emanuele II was linked to that of the Teatro la Scala: besides the privileged transit point to go to the theater, the Galleria Vittorio Emanuele II had become in a few years the gathering place of singers and musicians hoping to be written in the theaters of all Lombardy. 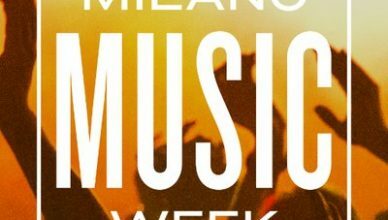 Thanks to MilanoCard, the Milan City Pass, you can visit the Teatro alla Scala Museum by getting a reduction, click here and find out how. 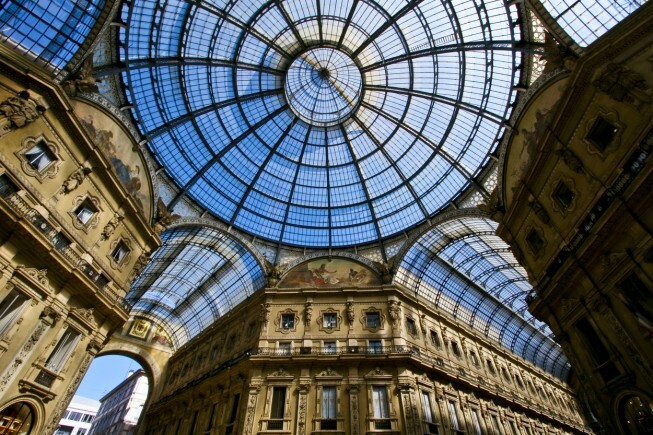 At the beginning of the twentieth century, the Galleria became the meeting point of worldly life and musicians of Milan. During this time, Tommaso Marinetti and his followers formed the Futurist group began to gather together. Many of the works of these artists are preserved at the Milan Museum of the Twentieth Century, located on the opposite side of the square. Thanks to the Milan City Pass, you can get the Tourist MuseumCard at just € 10. Thanks to this card you can visit all the Milan civic museums. Click here to find more information. In 2015, at Expo 2015, numerous restorations were made at Galleria Vittorio Emanuele II and the route was opened over the roofs of the Galleria, the Highline Galleria. Thanks to MilanoCard you get free access to Highline Galleria, click here. At the end of the route is the Pizzeria 12 Gatti, the first restaurant built on the roofs of the Galleria. Click here and find the offer reserved for MilanoCard holders.